Review: AnimationMentor.com | Is it Worth the Cost? Nothing has made acquiring knowledge and new skills more accessible than has the internet. Anything you could ever want to know is right at your fingertips! But of course, it can rarely be so simple. The internet’s accessibility doesn’t come with a validity test. There’s no need to prove that your content is true or your services are worthwhile before they can be freely accessed by the masses. This can lead to scams, perpetuated falsehoods, and more–just a waste of everyone’s time and money. But! We can’t be afraid of that! It’s just more important to give your due diligence to what you see and what you hear online. 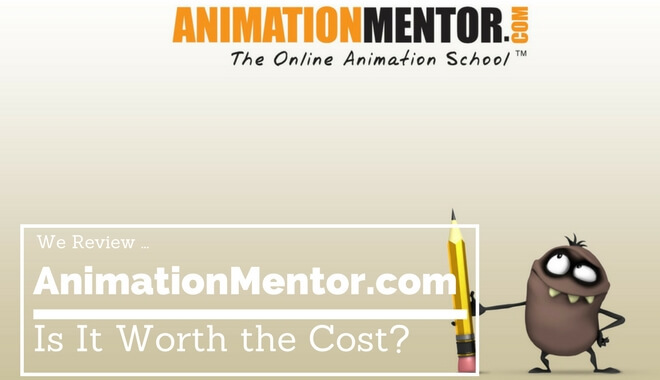 There are wealth of paid courses on the web that deal with animation. How do you know which ones are worth your time, and which ones are going to be a waste? Somewhat paradoxically, you turn to the internet. So far this is looking pretty good. It’s founded by three people who have worked (and continue to work) in the industry. As they’re running their mentorship school, they’re working on projects at studios like Pixar. Good Decisions. We listen carefully to each other, our customers, and the market so that we can make products and services that are of value to you. Bring Your “A” Game. We focus on delivering amazing results, so that we can grow our business, take care of each other and make the world a better place for artists. Listen First. We are honest, candid, and direct in our conversations, because it’s the fastest way to solve our problems. We keep it real. We are excellent to each other, because we rely on each other. These are four extremely valuable professional pillars to develop and strengthen. Having mentors embody these values can speed up your own professional development. Bobby Beck is the CEO and Cofounder of Animation Mentor. He is an established industry animator. He’s worked on Pixar projects like Dinosaur, Toy Story 2, Finding Nemo, Cars, and more. Shawn Kelly, a co-founder, currently works at Industrial Light & Magic as a Lead Animator. His credits include: The Avengers, The Transformers franchise, A.I. Artificial Intelligence, and more. Carlos Baena, the third and final co-founder, worked at Industrial Light & Magic on projects like: Jurassic Park III and Star Wars: Episode II – Attack of the Clones. He went on to work at Pixar Animation Studio. There, he is credited on Finding Nemo, WALL-E, Monsters University, and more. There are two things you just can’t ignore when it comes to getting a job in the industry: developing an excellent portfolio, and networking with people in the industry. Animation Mentor gives you the opportunity to work one-on-one with more than one mentor, and these mentors all come from different studios. That is an excellent opportunity to network. What About Animation Mentor Alumni? Sure, the mentors work at these big name studios…but what about the Animation Mentor alumni? Some students who have worked here have gone on to work at great studios like Pixar, LAIKA, Industrial Light & Magic, and more. Of course, it’s easy to showcase the golden outcomes and lose sight of the thousands of alumni who have not gone on to work at these studios. But it turns out, even those students are happy (Just google “Animation mentor review” and you’ll see that animation mentor alumni have a fondness and respect for this school). If you don’t have much design experience, you’ll want to start with their Maya workshop: Animation basics course. This is a six-week course for beginners. From there, you can go into the Classic Animation track. This is where you can learn everything you need for a strong animation foundation. Or if you already have experience with animation, you can take their Creature Animation courses, or game animation courses. 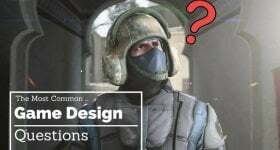 A quick look in forums mentioned Animation Mentor will show you that a number of animators take Animation Mentor courses as refresher classes or as a way to hone their abilities. So the mentors are vetted and have serious industry chops. The courses are designed by these same industry veterans, who are trying to teach animation the way they wished they had learned. And the course variety means there’s something for you no matter where you are in your career (especially if you haven’t started your professional career yet!). What About Course Prices and Value? If you’re looking for a boost to your hobby, there are less expensive options you can pursue. Not only is Animation Mentor several thousand dollars, it’s also a substantial time commitment. Which gets us to another important point. You will get out of this course what you put into it (And we don’t mean the $2500 enrollment investment). You need to do the work, and take advantage of the face time with these pros. You get to talk to these mentors, ask them questions, and spend time learning from them and building relationships with them. That’s extremely valuable. You have access to people who have had doors open for them. And they could be gatekeepers for doors opening up for you. If you need to take a leave of absence, you can. These mentors are working in the industry. They have families and social lives, too. They understand the challenges in balancing these major life commitments. They know that it takes a lot of time to get great at animation. The Animation Mentor program seems great. But you have to put the time in. Just attending won’t be enough. If you want to get the most out of this program, you’ll need to do the work. Go at the pace they recommend. Listen to their feedback. Solicit feedback from your peers. Is this program worth it? It sure seems that way. Always get more than one opinion (a quick Google search will tell you others feel exactly the same way–some past students feel really strongly about it). 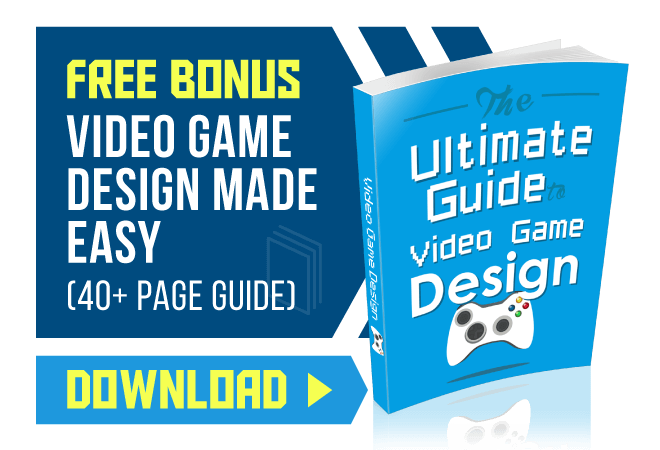 If you’re willing to spend the time (and you have the time) to make the most of these courses, then this is an excellent investment in your animation future.